Dr. Paulsen specializes in breast augmentation surgery. There are numerous options to choose from and Dr. Paulsen will work with you to determine the implant and size that best fits your goals and body type. In some cases a breast lift combined with a breast augmentation is required to deliver the desired results. Dr. Paulsen will work with you patient to determine your goals and design a surgical plan to meet your goals. Breast reconstruction requires compassion and understanding by the plastic surgeon performing the surgery. Dr. Paulsen will work with you in this time where you feel the most vulnerable to make sure you feel safe and comfortable. When your breasts become a source of discomfort or impact the quality of your life it may be time to consider a breast reduction. A breast reduction can relieve the physical discomfort you are experiencing to your back and shoulders from overly large breasts. Do people say you look tired? Do your eyebrows sag a little? When injectables no longer deliver the results you want and you want a long-term solution it may be time to consider an eyebrow lift. Some children and adults are uncomfortable with their slightly protruding ears. 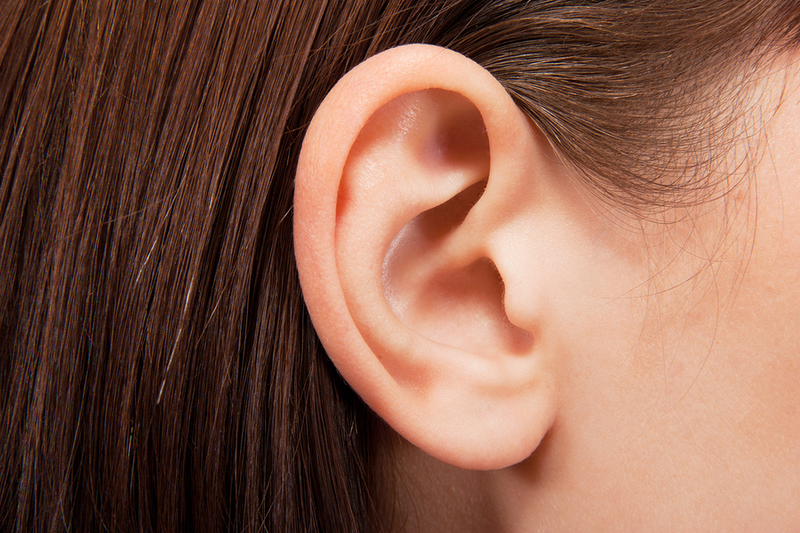 If this is something that you are self-conscious about then make an appointment with Dr. Paulsen to discuss ear pinning. An eyelid lift or blepharoplasty may involve an upper or lower lift or both. When the upper eyelid droops over your eye making you look tired and drowsy or you develop bags under your eye it may be time to consider an eyelid lift. When you are looking for a longer-term solution to the wrinkles, sagging and lines on your face it is time for you to consider a facelift. 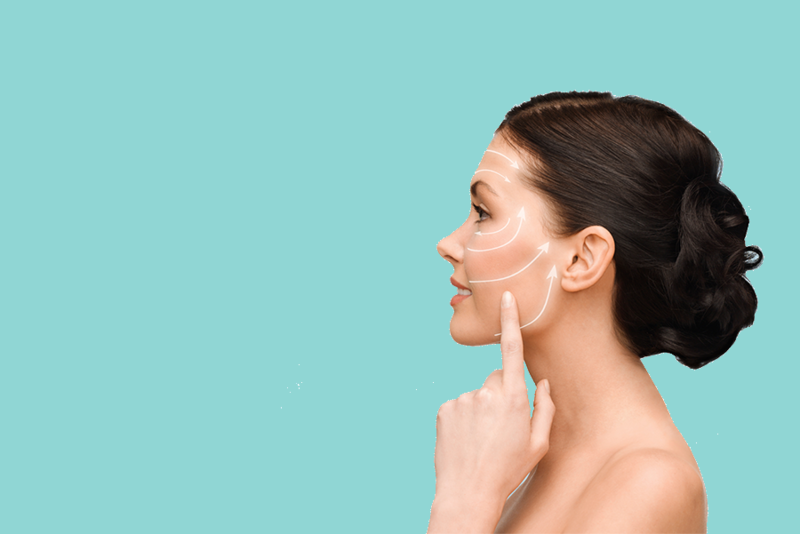 There are variations in type of facelift and Dr. Paulsen will work with you to develop a surgical plan to meet your goals. If you have a problem area that will not go away regardless of the amount of dieting and exercise you do then you may be a perfect candidate for liposuction. Liposuction targets a specific problem area removing fatty deposits. A Mommy Makeover is not just for "mommies". It is a name given to any combination of surgeries to restore a woman's body to its more youthful appearance. Over time gravity and aging takes its toll on our our necks. Sagging skin (aka the turkey waddle) and double chins may develop as we age. If you are ready to have that sleek and beautiful neck of your younger days maybe it is time to consider a neck lift. If you are desiring a flatter, tighter abdominal area then a tummy tuck, or abdominoplasty, may be the answer. There are several types of tummy tuck and Dr. Paulsen will work with you to define your goals and develop a customized surgical plan.